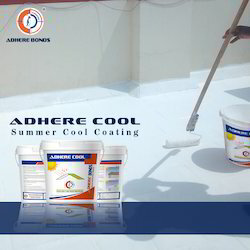 Pioneers in the industry, we offer roof cool paint, heat reflective coating, thermal barrier coating, heat resistant coating, summer cools coats and weather cool coating from India. Thermal Barrier Coating offered finds use in combustion sections of aircraft turbine engines among other areas. 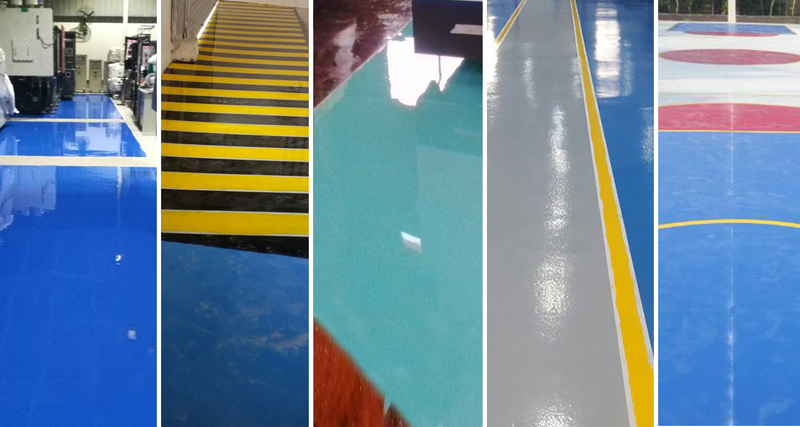 Heat Resistant Coating offered comprise high performance based heat resistant coating solutions and is suitable for binding of ceramic fiber and refractory materials. 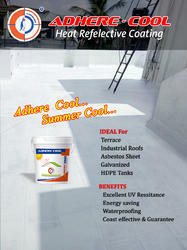 Summer Cools Coats offered comprise acrylic polymer based heat reflective coating choices. 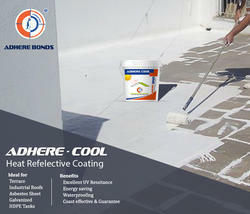 Weather Cool Coating offered provides usage as high performance heat reflective coating. 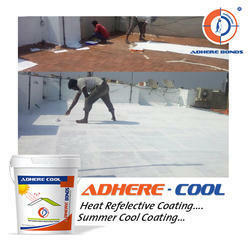 We are counted amidst the leading manufacturers, exporters and suppliers engaged in offering supreme quality Cool Coats. 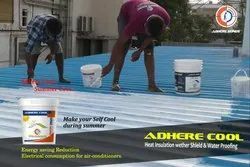 Our offered product is suitable to enhance the texture of the walls for retaining the paints to enhance the beauty of the interiors. 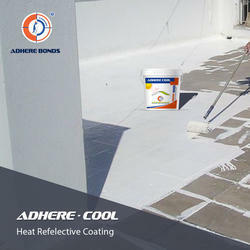 Owing to its water retention property, it is also used to coat at the roof of the buildings. 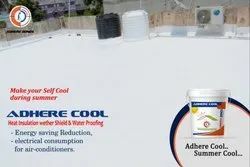 This product is processed at our in-house production unit using quality-tested chemicals and ultramodern processing machines. Additionally, clients can avail this Cool Coats from us in various air-tight packaging options at pocket friendly prices.